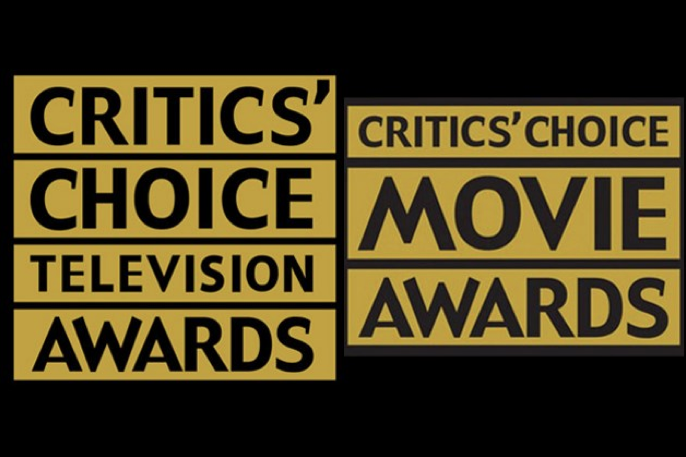 The Critics’ Choice Awards announced nominations for the 2016 ceremony on Monday, December 14, 2015. The awards show presented annually by the Broadcast Film Critics Association (BFCA) and the Broadcast Television Journalists Association (BTJA), respectively for excellence in film and television. 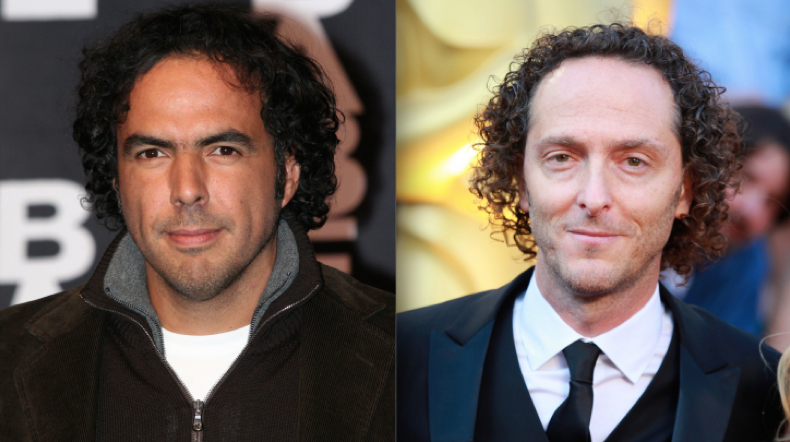 Latinos nominated for the Critics’ Choice Awards in film include Alejandro González Iñárritu, for directing The Revenant (which was nominated for nine awards in total, including Best Picture); Emmanuel Lubezki, for his cinematography of The Revenant; and Paco Delgado, for his costume design of The Danish Girl. 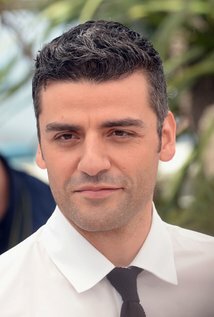 In addition the Brazilian film The Second Mother (Que Horas Ela Volta? ), written, directed and co-produced by Anna Muylaert, was nominated for Foreign Language Film. Hosted by T.J. Miller, the awards will be held on Sunday, January 17, 2016 at the Barker Hangar in Santa Monica, California. It will air simultaneously on A&E, Lifetime and LMN. For more information, click here.